We at MED Clean South offer a wide range of cleaning services and guarantee the best service for every job. Our cleaning services are created on a client by client basis, based on how much is required, though we always go that important bit further to ensure you are happy with the result. 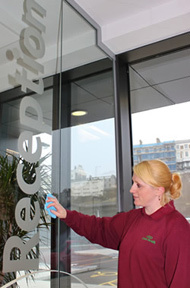 All our staff are handpicked, reference checked and fully insured whilst working on your premises, our teams are reliable, efficient and motivated to provide you with a clean and comfortable work environment so you can concentrate on your business. MED Clean South's responsibility is to check, record and develop the quality of service provided to the customer. 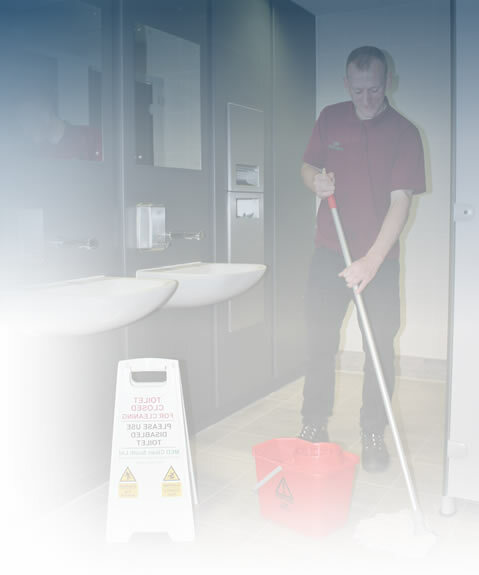 We operate a control system that is specifically designed to meet the requirements of our customer's specifications and premises prior to the commencement of the cleaning contract. 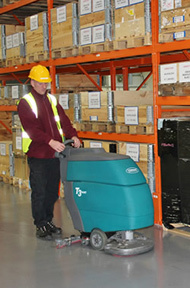 All cleaning operatives will be fully briefed and inducted regarding both the work to be conducted and the frequency. Work schedules will be prepared for each area and clearly displayed in cleaning cupboards, as well as check lists prepared for staff relevant to all applicable work. Regular random checks by supervisors will be undertaken; these will include regular assessments of adherence to company health and safety policy. Management reviews ensure that the efficiency of the quality control system is effective. Formal site meetings to evaluate the performance aspects of the site are encouraged, this enables us to be proactive rather than reactive to customers specific cleaning needs. We are committed to ensuring the health, safety and welfare of our employees, so far as is reasonably practicable, and recognize that the effective management of health and safety is an integral part of our overall business performance. We also fully accept our responsibility for other persons such as contractors and visitors who may be affected by our activities. The objectives of the policy are to ensure that our statutory obligations are met, but these are regarded as minimum standards to be exceeded wherever possible. We will continually strive to improve our management of workplace risks. Do you have a question or would like to book our cleaning services?